English light heavyweight Jimi Manuwa will fight for the first time this year when he faces Aleksandar Rakic at UFC Stockholm on Saturday, 1 June. The 39-year-old, who is looking to end a three-fight losing streak, was knocked out by Brazilian Thiago Santos at UFC 231 in December last time out. 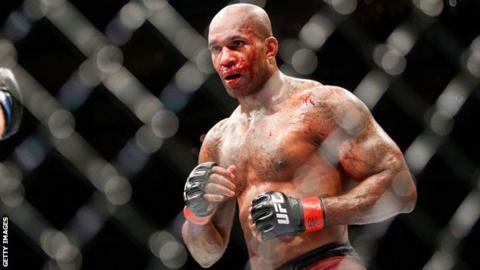 Manuwa, whose record stands at 17 wins and five defeats, is currently ranked number 10 in the division. Austrian fighter Rakic, 27, has won his first three bouts in the UFC.